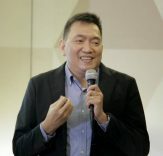 This listing of foreclosed properties and acquired assets from the Banko Sentral ng Pilipinas (BSP) is the fourth to be featured as part of the listings we found during the Housing Fair 2013. 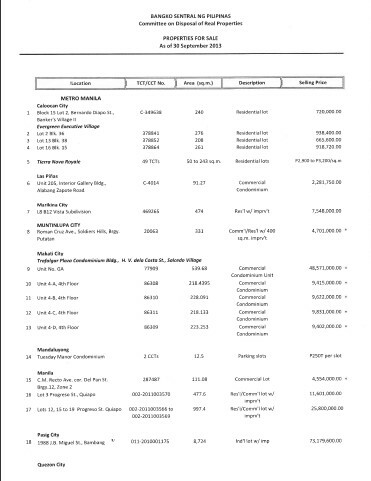 This list of BSP foreclosed properties is updated as of September 30, 2013. Details can be found below. The payment terms can be found on page 2 of the flyer that was made available to visitors of the housing fair, which I have posted below. 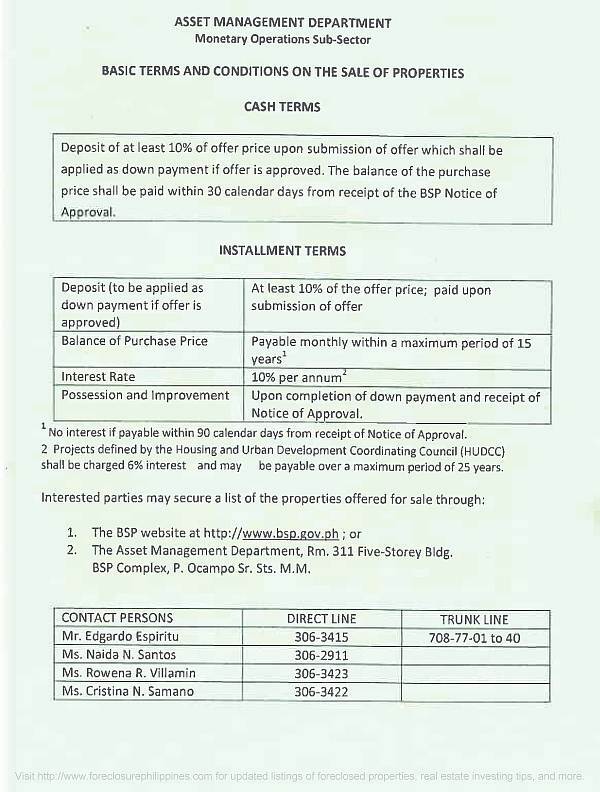 You may download the listing of BSP foreclosed properties and acquired assets, just click on the image preview below. Don’t forget to take note of the legend near the end of the listing which lists any issues a property may have. Contact details of BSP’s Asset Management Department can be found on the listing and flyer above. 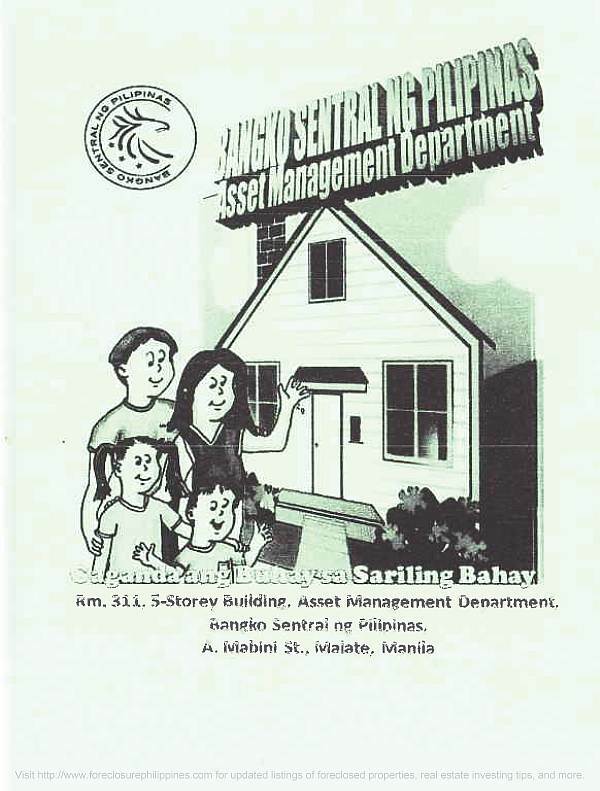 If you need assistance, you may contact us as my wife Cherry Castillo is an accredited real estate broker under BSP’s Asset Management Department (you may call them up to verify). Just leave a comment below with your e-mail address and phone number (will not be published) and we will assist with your purchase as your real estate brokers.